Last I wrote, I was traveling with Jake Humphrey, and we were at the 3 Wishes Fairy Festival in Cornwall, and were on our way to catch up with Papy and Michael at the Stonehenge Campground. Jake and I had been on a bus from Bristol to Plymouth a few days before, and along with a few other passengers had administered CPR to a man on the bus that was found unconscious, not breathing, and with no pulse. We have not heard about his condition, but I have contacted the bus company to see if any information can be discovered and to alert them to the fact that there was no formal response from the company following the incident. We all arrived late at a closed Plymouth Station, and there were a number of stunned passengers, and others who were not only struggling, but were too late for their connections that day. Since then, Jake and I joined Papy and Michael at the Stonehenge Campsite Festival. Unfortunately, it did not begin so well for Papy and Michael who had arrived a couple days earlier than Jake and I. They were treated rather rudely by the organizers of the small festival, but by the time we had arrived Papy and Michael had made great friends with those camping around them, and were already cooking breakfasts for people. 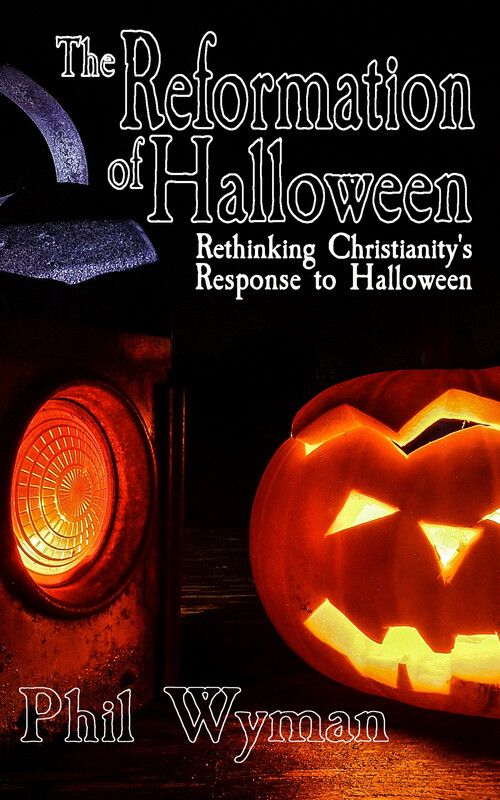 It is unlikely that we will be returning to this particular festival in coming years, because the cost is high and ability to simply be ourselves and minister lovingly is comparatively small. The night at the stones is different story. 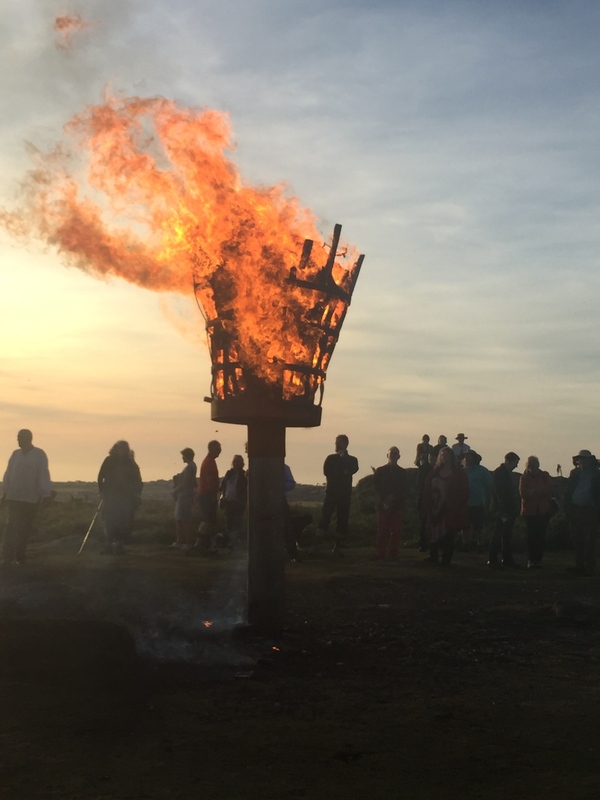 I always see and gather with people I know around the Stonehenge site on the Summer Solstice, and it is a good touch point for maintaining relationships with friends in the UK. Papy, on the other hand, had a water bottle leak in his backpack, and ended up soaked by the time we walked a few miles to the Stones. He spent the night curled up and trying to sleep because he was so exhausted. Following Stonehenge, Papy, Jake and, Michael left to see people in Devon and then London, and returned home to North Carolina. I hopped on a train to Land’s End in Cornwall. Land’s End is the furthest south west point in the UK, and is literally the end of the line. I arrived inPenzance, and Vanda the Vicar at Land’s End, and her husband Bob picked me up at the station and drove me out to the Vicarage beyond the end of the line. I spent a day in Penzance, at the Mazey Day festival, which felt like Salem during Halloween, albeit a little smaller, and less spooky. There were parades with giant puppets, and bands playing marching music and Celtic folk music. Small stages dotted the streets, and one of the local Methodist churches had a happy wonderful environment of music and food for visitors – just the way the church should be in such settings. That evening, there was a traditional Golowan Bonfire on the hill called Chapel Carn Brea. On Sunday, Ipreached in two of the Anglican churches in Land’s End, Sennen and Saint Levan. I also led Celtic Prayer service at Saint Buryan on Tuesday morning. Vanda the Vicar kept me busy the whole time, but much of it was sight-seeing the ancient monuments in Cornwall, and walking the beautiful scenery. She was trying to get me to fall in love with Land’s End, and it worked. 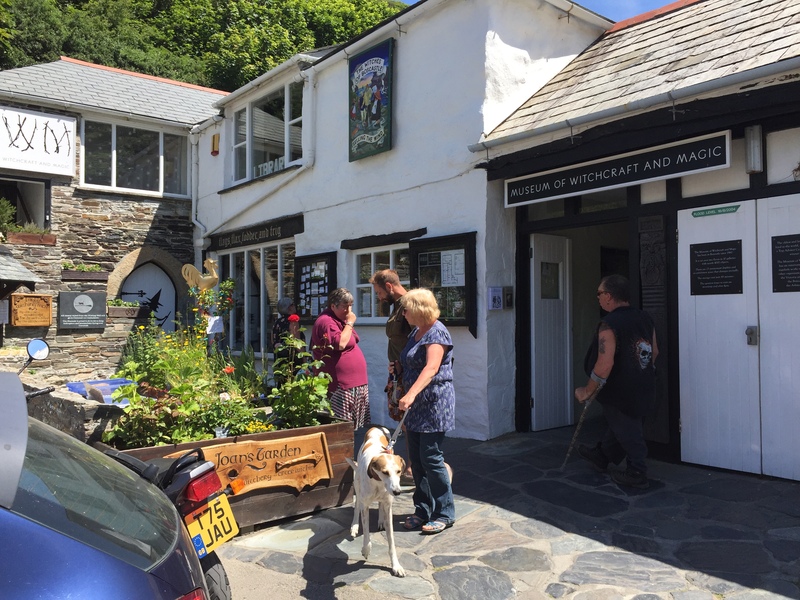 We went to the famous Museum of Witchcraft and Magic in Boscastle, and saw Tintagel the supposed location of the historic King Arthur (well, one of many, but my Welsh friends will challenge them for the Arthurian title). We also had dinner with some of the local Saint Buryan witches, who became new friends. One of them joined in the Celtic Service at Saint Buryan and came forward for a blessing, which showed her generous openness to the native Californian visiting Cornwall. Please keep Vanda and her work in your prayers, she has done a good job of connected with the Pagan community in Cornwall, and making friends with them. Tolkien may have sat under these trees at Avebury with his kids and imagined some of his wonderful stories. Since Cornwall, I have been in Avebury, one of the famous henge sites in the UK. It is a short distance from its more famous brother Stonehenge. I came with Diana the Goth Vicar from Glastonbury, and we held a Saturday morning gathering with three of teaching about the necessity of positive outreach and relationships with alternative communities like New Age and Pagan groups. 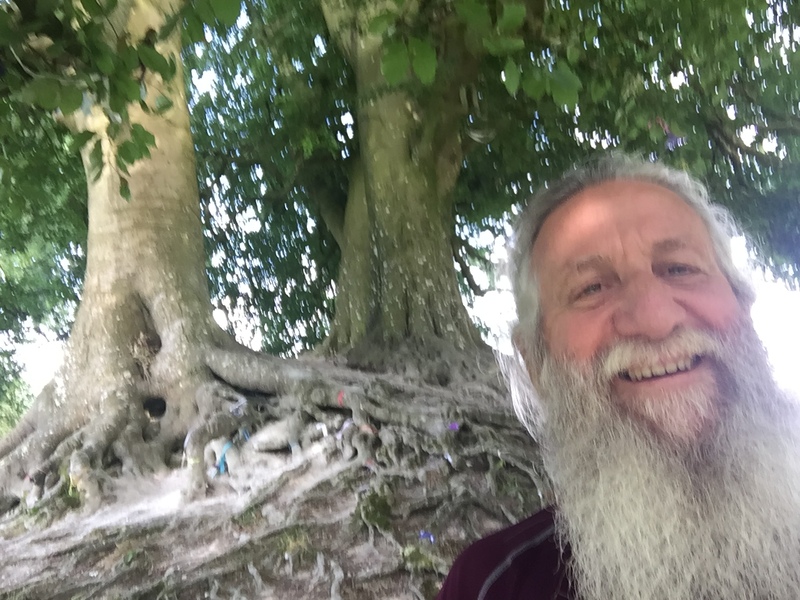 I am staying with the local Vicar in Avebury, who similarly has made great inroads of positive relationships with many in the local Pagan community. This is a particularly important, because Avebury is considered an important holy site in the Pagan world, as well as a major tourist destination. It is estimated that 1.2 million people come to this tiny village and the surrounding villages each year to see the henge, and the many crop circles that are found in the surrounding region. Please keep Vicar Maria in your prayers. The Avebury Church is open and welcoming to visitors, as it should be, and has the potential for touching the world of visitors who come. For the next couple weeks I am on a break from the festival work, and will be connecting with people around the UK – in the Southeast, back in Wales and the Welsh borders, and in London. Next up: Meziprostor outside Prague, and the Welsh National Eisteddfod. If you would like to join the email list to get periodic updates send a request to pastorphil (at) salemgathering (dot) com.